Could You Make A Irish One Pls?? 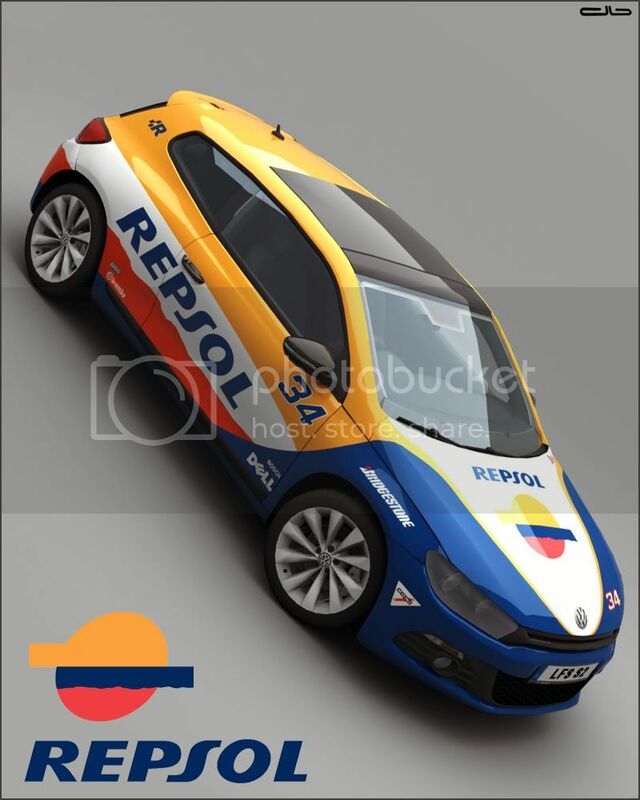 Quote from Anathema : VW Scirocco "Repsol"
Look what ive found :P.
Quote from FlyeThemoon : Look what ive found :P.
Looks very nice and expensive. very nice i love the effect with the black area. A pic of my new private skin. I'll probably update it soon because I don't feel like I added enough detail. Just in case, thought that it would be cool to drive this skin on some 4x4 race? Last edited by kiste, Sat, 1 Aug 2009 09:47 . @Racer556: Nice one , where can i download the Skin ? Last edited by Everen, Mon, 5 Jan 2009 07:19 . Please don't use IMG tags on large photos that skew forums. kthxbai. This is the skin for Fluid Racing team. Btw...easy guys, you may be right about the big pics, but it's not like i've asked you for a cavity search. Last edited by FOX 1977, Fri, 9 Jan 2009 19:01 . Quote from FOX 1977 : Hi all. Last edited by Chrisuu01, Fri, 9 Jan 2009 10:33 .